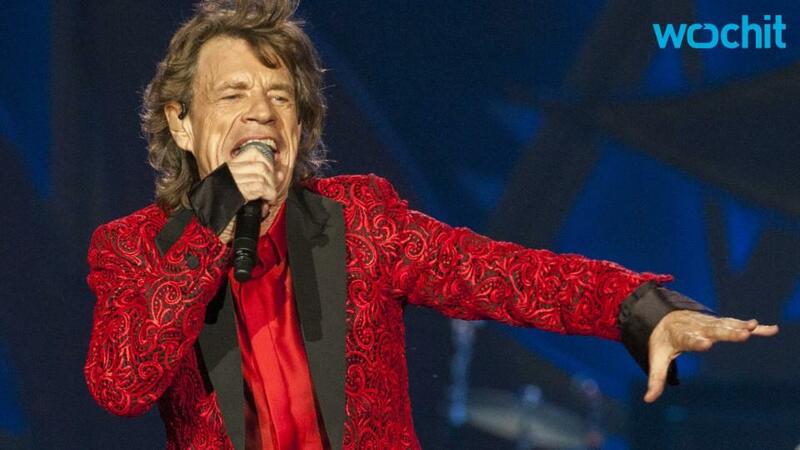 The Rolling Stones frontman Mick Jagger is set to be a dad again at age 72, Billboard has confirmed. The rock legend is expecting a child with 29-year-old ballerina girlfriend Melanie Hamrick — his eighth and her first. The Sun was the first to report the news. Jagger and Hamrick began dating in 2014. The news comes less than two months after the news that Jagger's bandmate Ronnie Wood welcomed twins at age 68. Jagger has only been married once, to Bianca Jagger, with whom he had a daughter, Jade. He currently has seven children with four women, including four kids — daughter Lizzie, son James (who starred in HBO's Vinyl), daughter Georgia and son Gabriel — with former longtime partner Jerry Hall. The Rolling Stones are set to play the inaugural Desert Trip in Indio, Calif., for back-to-back weekends in October and also have one date scheduled for Las Vegas' T-Mobile Arena later that month. Matt LeBlanc and 'Top Gear' Were "Made for Each Other"